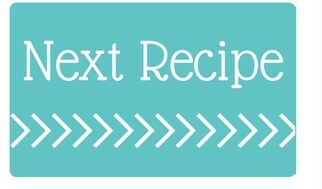 The easiest weeknight dinner recipe and one my kid’s love! 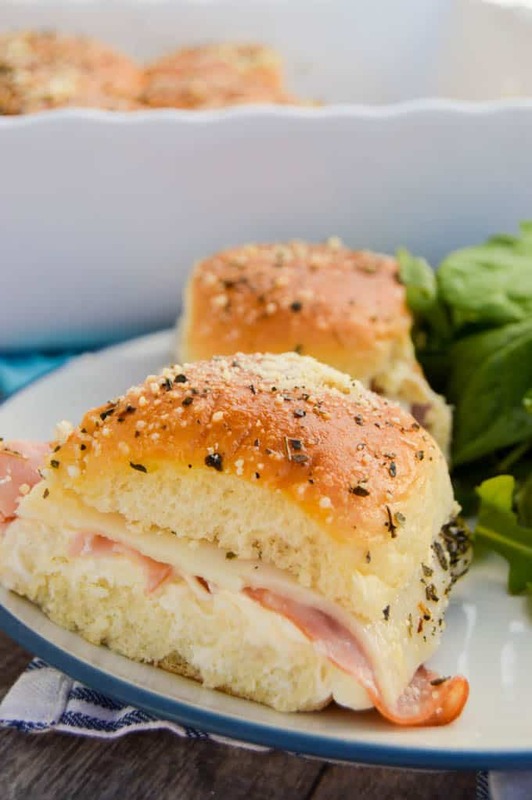 This Ham and Swiss Sliders is so simple to make. I topped mine with melted butter, seasoning, and grated parmesan. We love serving this recipe with baked garlic green beans and parmesan potatoes. I could eat Hawaiian sweet rolls by the dozen! It’s my favorite kind of bread. Needless to say, these Ham and Swiss Sliders are a favorite of mine. It all started with my Easy Italian Sliders and since then I went slider crazy, making so many different types! 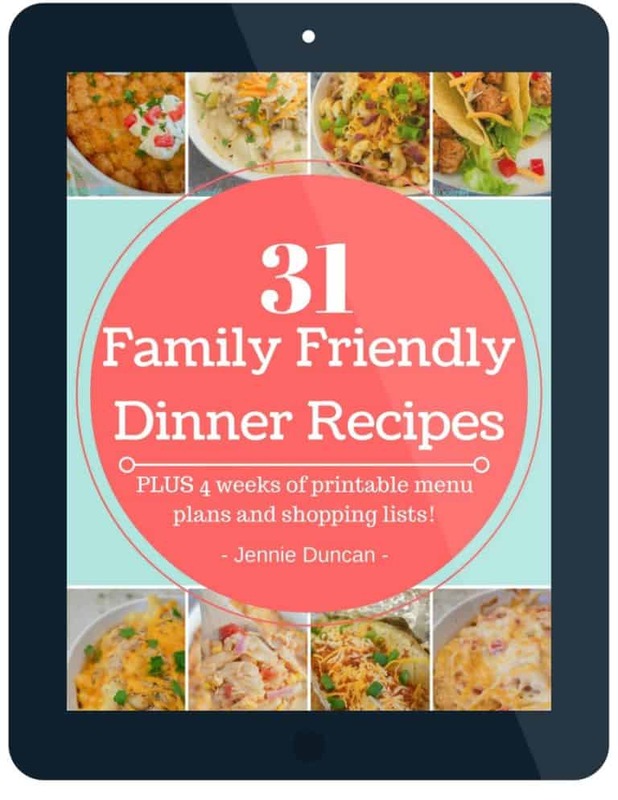 They are such an easy dinner and the kids always love them. If you want more slider recipes check out the other ones on the blog after you make these. Lightly spray a casserole dish with nonstick cooking spray. Place bottom half in your prepared casserole dish and spread on mayonnaise to taste. Top your rolls with deli ham and swiss cheese slices then place the top of the roll on. Sprinkle on dried oregano and grated parmesan cheese. Bake until cheese has melted and bread is slightly crispy. If you don’t like mayo or use want to try something different any dressing or spread should work with this recipe. We have had it with a creamy Italian spread and even a thousand island dressing. While my kids love these sliders for dinner we also love serving them as an appetizer for parties. They are perfect on game day or any party. When servicing as an appetizer these are a few others I love to serve along with it. Slow Cooker Buffalo Sliders: I love anything with buffalo chicken so this recipe was, of course, one of my favorites. Meatball Italian Sliders: My all-time favorite meatballs in between slider buns and toasted. This recipe is a must try. Roast Beef Italian Sliders: Roast beef is one of my favorite lunch meats and I piled it high on these sliders. 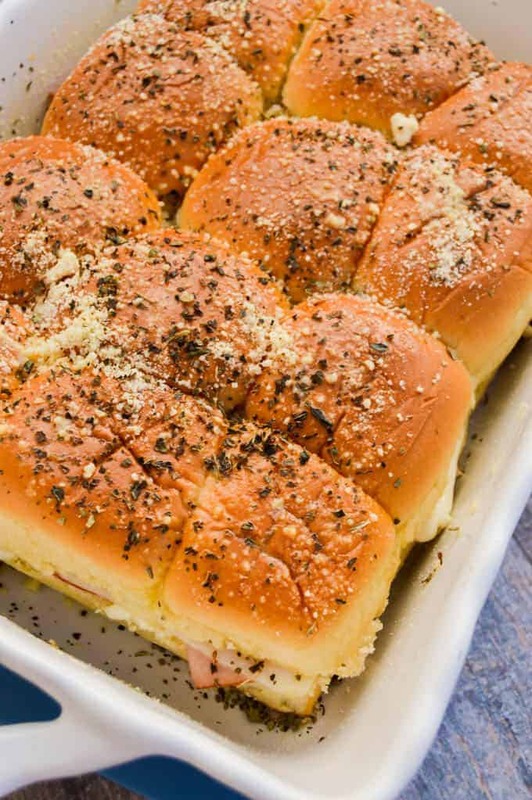 These Ham and Swiss Sliders and baked with a butter seasoned top until your cheese is melted. The perfect appetizer or easy dinner recipe. Preheat your oven to 375 degrees. Lightly spray a casserole dish with non stick cooking spray. Slice your rolls in half and place bottom half in your prepared casserole dish and spread on mayonnaise to taste. Place on deli ham and swiss cheese slices and place the top of the roll on. 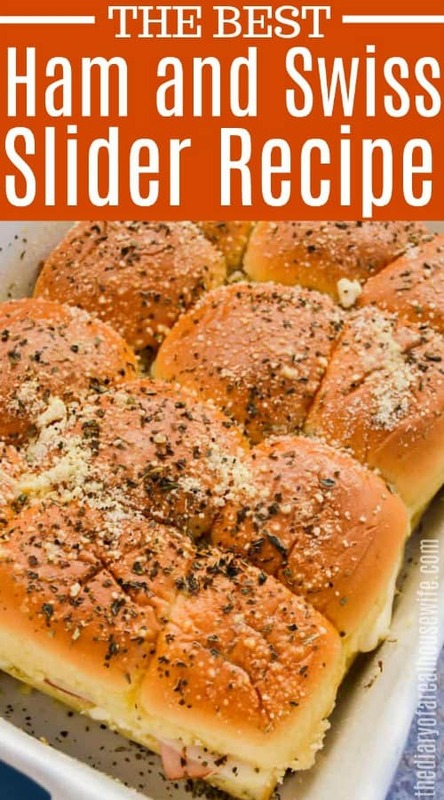 Brush the top of the rolls with melted butter then sprinkle on dried oregano and grated parmesan cheese. Bake for 10-15 minutes or until cheese has melted and bread is slightly crispy. Yum! I absolutely love Hawaiian bread, and this is the perfect excuse to buy it (without having to make the spinach dip that is ;). Plus, I’m pretty sure my entire family will love it! I love Hawaiian bread also and so does my husband. 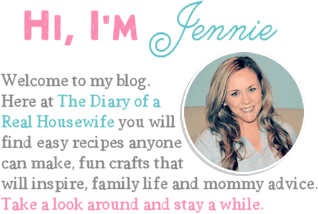 Hope your family enjoys the recipe! Wow what a great idea for a crowd, no waiting to assemble, once and its done. They look really good! !